Gifts are so much fun, however, when someone asks me, “Anjal! What should I get you?”, I am not sure. I guess, maybe I have everything what I want. As I was thinking about this, I started to reflect on my life and how blessed I am. I have everything I could ask for: supportive parents, thoughtful friends, loving siblings, and amazing teachers who help me pursue my passions. Furthermore, I have seen many kids of my age, who cannot afford the bare necessities let alone other luxuries. I decided that instead of accepting gifts, I would rather help underprivileged kids. To do so, I have started this campaign. Please consider to help me raise funds for the underprivileged kids through this campaign! Funds donated are going directly to the CRY Organization which supports the motto “All children should have equal opportunities to develop to their full potential and realize their dreams” by providing “basic rights of education, healthcare and protection from exploitation and abuse” (CRY Organization). 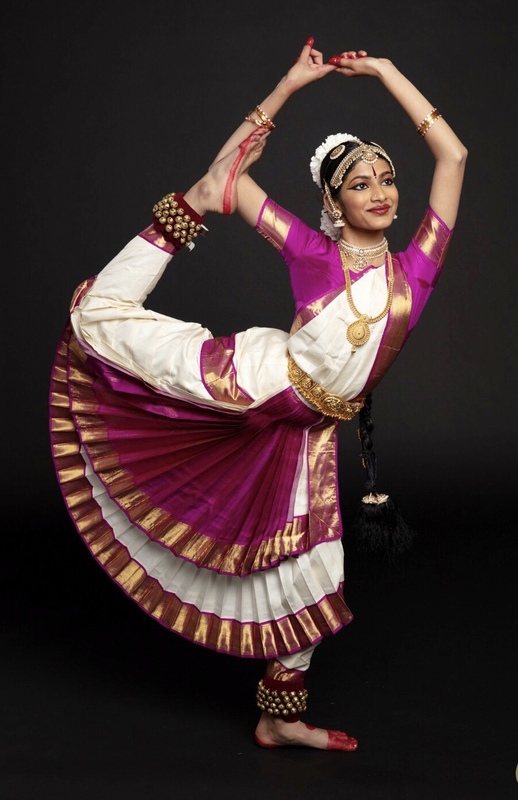 Anjal has been learning Bharathanatyam under the tutelage of guru Smt. Ramya Harishankar for last 7 years. Her guru, Ramya Harishankar, has been a huge asset in her continuity and discipline in this beautiful craft. Ramya Harishankar’s insistence for perfection and passion combined with Anjal’s motivation made her into the dancer that she is today. She is very happy to have her dance teacher’s blessings on this auspicious day. Anjal loves all types of art, and especially has a passion for singing. She has been learning Indian Classical Music ever since she was 5 years old, and her love for singing keeps on growing to this day. Anjal was privileged to be featured as one of the top 12 singers on the Indian singing reality TV show “Sa Re Ga Ma Pa”. One of Anjal’s favorite thing to do is transfer the positive vibrations created when she sings to other people. She loves to sing in shows for seniors and feels happy seeing the smiles on their faces. Anjal also performs at fundraisers to help provide relief to people who were victims of tragedies. Anjal goes to school at Orange County School of the Arts to further pursue her passion for Classical Voice along with her academics. She loves science and history. Last year, she was one of the team captains of her school’s Science Olympiad team which made it to the National level for the first time! She also participated in competitions such as National History Day by doing an individual performance on an event in history and was a finalist at California State. When Anjal gets older, she would love to become an attorney dedicated in the field of cyber security, as being in Mocktrial this year has inspired her to be involved in the criminal justice system. In the community, Anjal loves to help people out. From donating food to the homeless to providing relief to animals, Anjal has a passion for compassion and always looks for opportunities to help.